Composed by James Horner (1953-2015). Arranged by Jay Bocook. 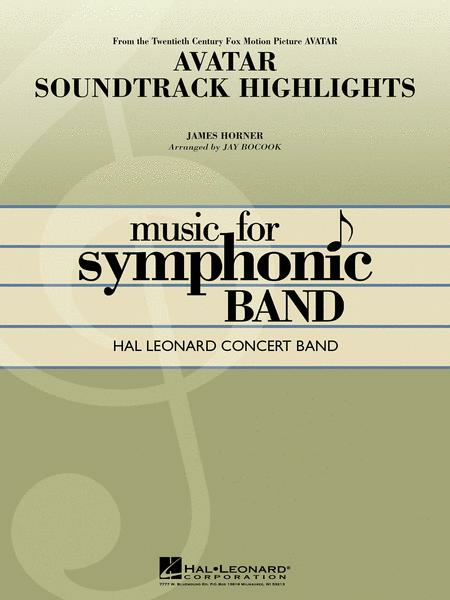 Hal Leonard Concert Band Series. Movies. Softcover. 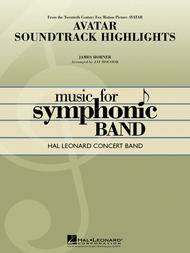 Published by Hal Leonard (HL.4003015). From the stunning movie blockbuster Avatar, composer James Horner has created an equally impressive musical score. Here are the primary themes in a dynamic and powerful medley for the concert stage.